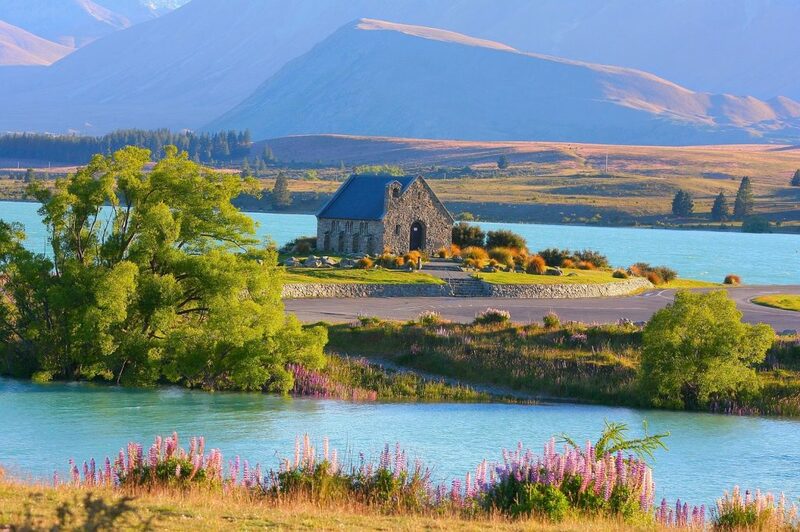 New Zealand is a rather small country with an incredibly large list of things to see and do! This tiny island nation is seriously impressive in terms the many different activities there are to do, wildlife to see, beaches to swim in, mountains to climb, and more! And the best mode of transport for getting around New Zealand? Your own car. Which is one of the things that makes a Self-Drive Road Trip in New Zealand the Perfect Holiday! 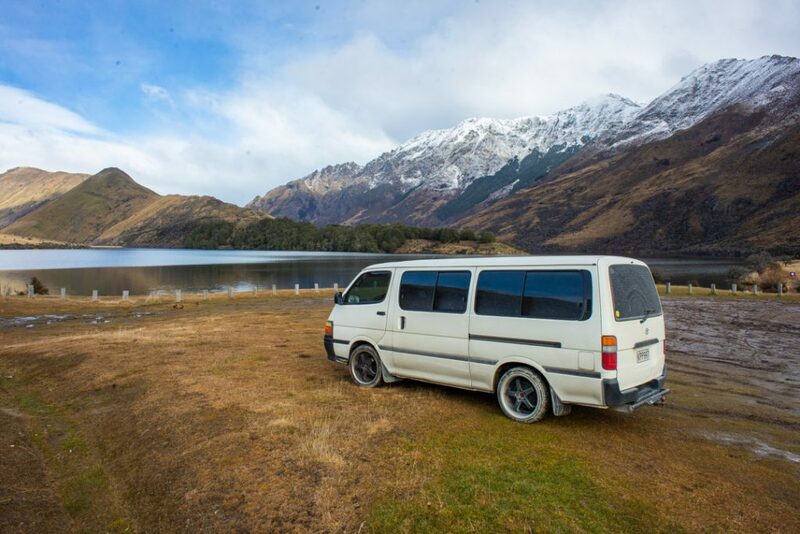 Millions of tourists visit New Zealand every year, and of them, most rent or buy a vehicle and hit the road! 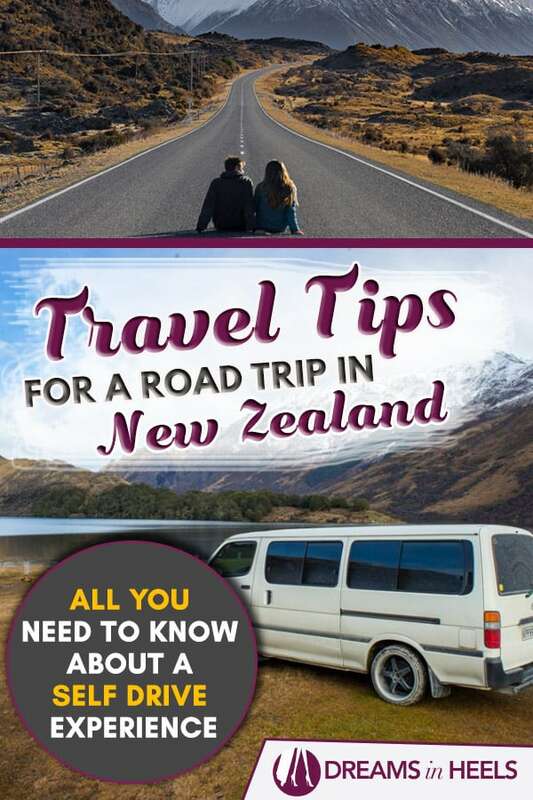 But why is a road trip in New Zealand so popular, and is a road trip really the best way to travel? To me, it is. And in this blog, I’m going to tell you exactly why. 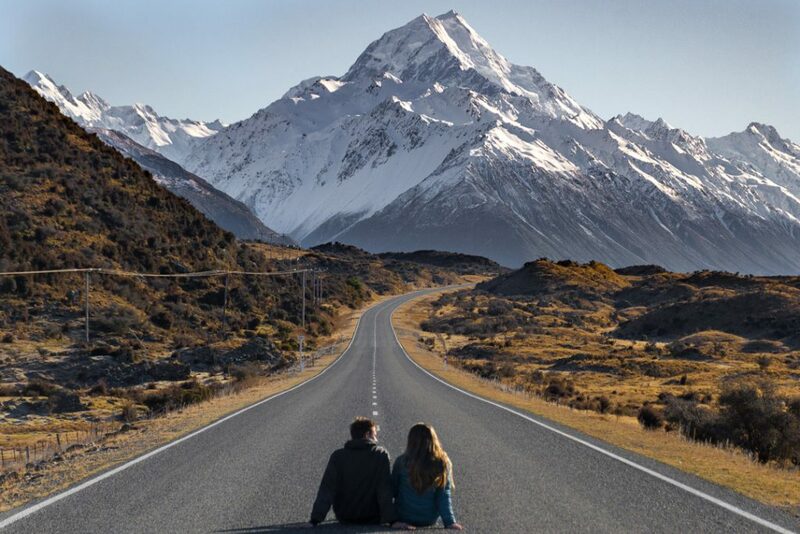 1.5 What kind of a road trip to go on and where to stay in New Zealand? 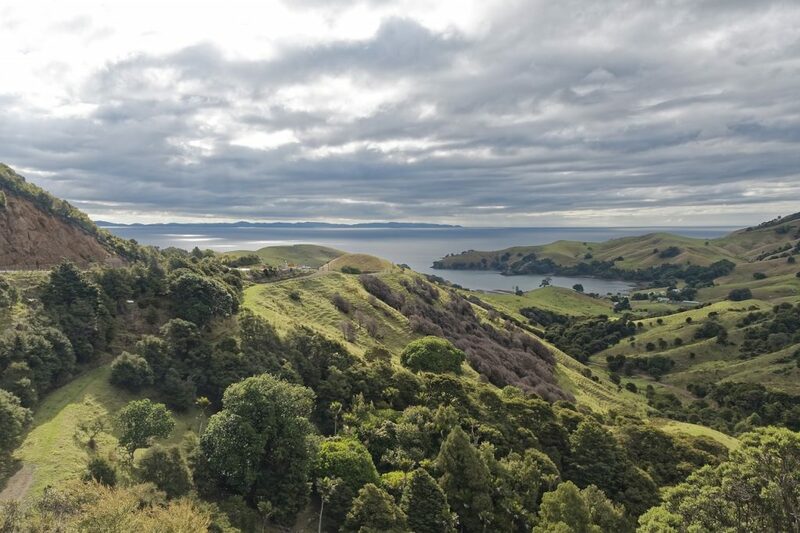 The biggest reason why a road trip in New Zealand is perfect is because it allows you make the most of your trip by seeing the lots of this beautiful country. Many of the most scenic tourist attractions are in the middle of nowhere just off the side of a road. Many of the most impressive sights are not even remotely close to an airport or bus station, so the only way to get there is to drive! Located off of the gorgeous Haast Pass, the Blue Pools are guaranteed to be some of the bluest water you’ve ever seen. They aren’t actually “pools per se, but more of a river with a suspension bridge hanging over the top that visitors can walk on. Along the same road as the Blue Pool there are several other beautiful attractions to check out such as Thunder Creek Falls. Cathedral Cove is on the East Coast of the North Island on the Coromandel Peninsula, At Cathedral Cove you’ll find an incredible rock formation that you can walk into, almost like a cave! There is also a pristine beach at the bay which is perfect for swimming and snorkeling. 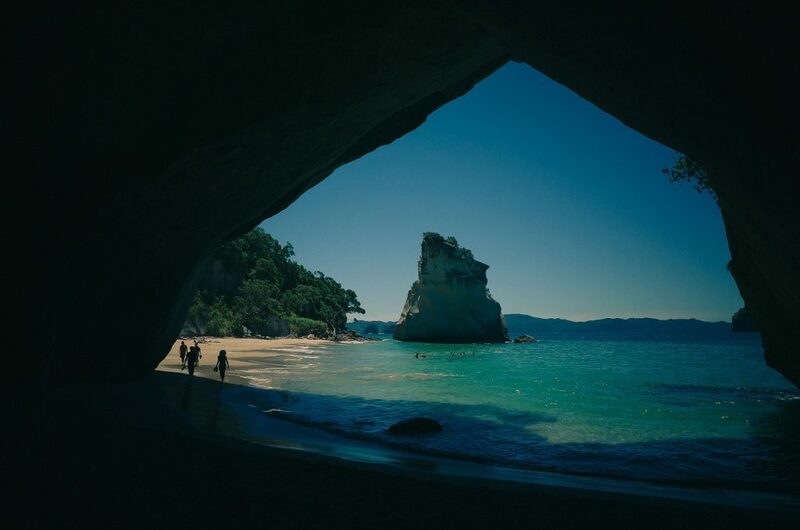 Cathedral Cove is a good 2.5 hours drive from the city of Auckland, but only two minute away from the quaint town of Hahei where you can book an Airbnb or stay at the campground! 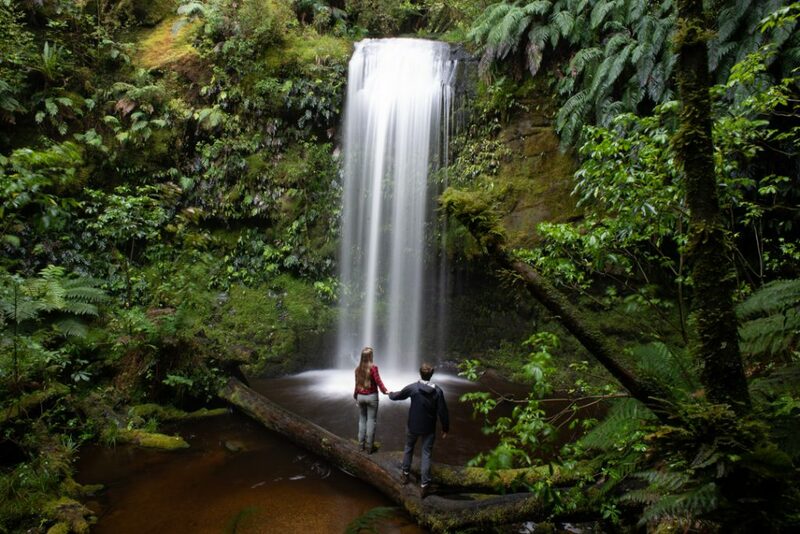 The Catlins is actually an entire region in the southernmost part of New Zealand. This region is famous for cascading waterfalls, impressive rain forest, towering Oceanside cliffs, and the smallest towns you will ever see. A trip throughout the region means you really do need to have a car. Along the coastal scenic drive there are signs every few hundred meters pointing to another attraction. Choose which ones you want to see as you drive along! Personally, one of my favourite things about going on a road trip is the freedom that comes along with it. 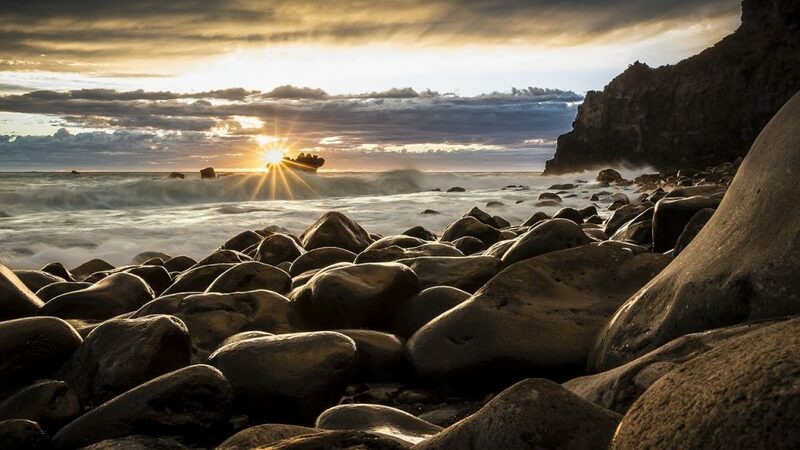 These remote places in New Zealand could also be reached by an organised tour, but with these tours you have no freedom to choose where you want to go and when! 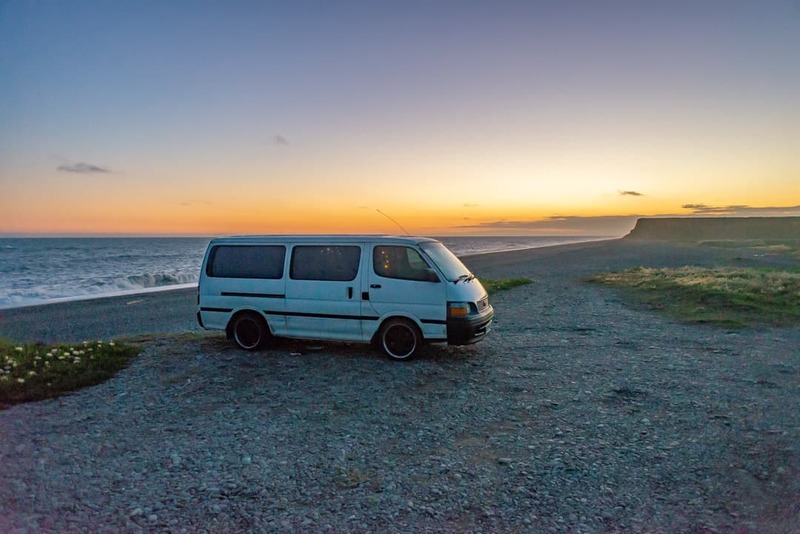 As you are driving around New Zealand you will discover attractions and towns that you had never even heard of that will end up being some of your favourites! Cute, boutique style cafes and restaurants will steal your heart and you’ll find yourself spending time in places you never planned for. 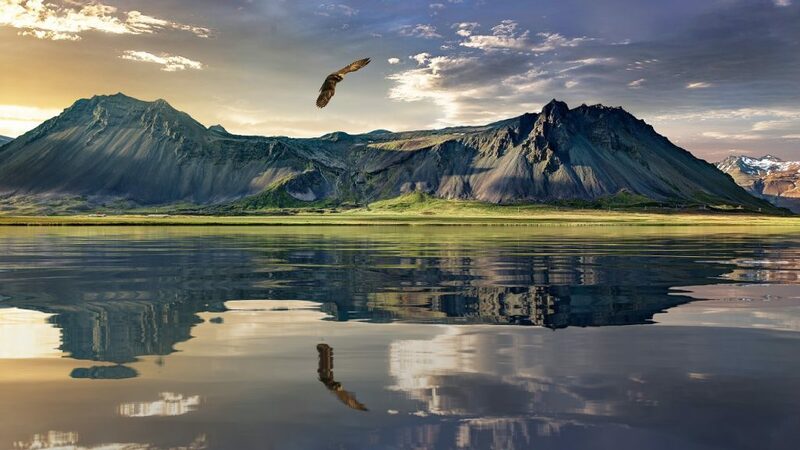 The freedom on your holiday to go where you please and whenever you please will also make the vacation seem more relaxed as you move around at your own pace. Going on a road trip in New Zealand so simple, and that’s probably the biggest reason why so many people do it. Hundreds of rental companies exist and driving in New Zealand is fairly straight forward. There is ton of information for tourists in each town and helpful apps for finding routes, attractions, places to sleep, and more! You don’t even need to plan for a road trip in New Zealand. All you need to do is rent a vehicle and wing it! 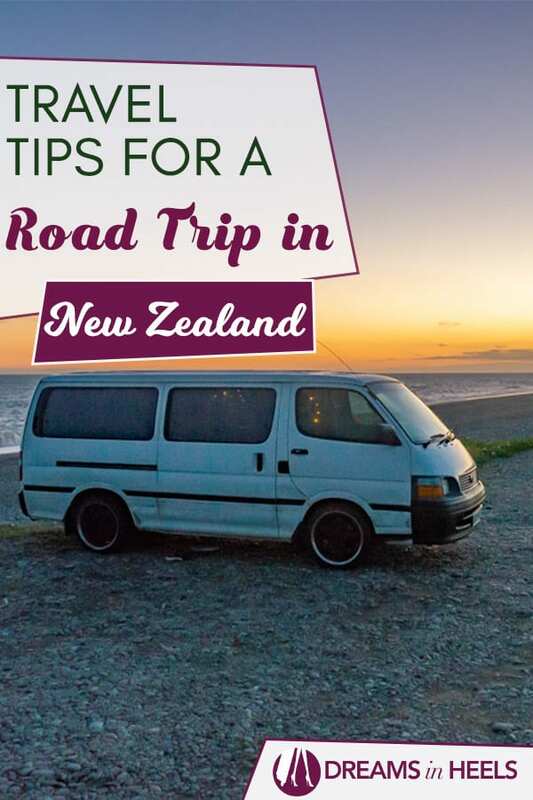 And last, but certainly not least, is that going on a road trip in New Zealand is the most budget friendly way to get around. It is possible to rent a car for as little as $24 NZD a day! Or, if you want to save money on accommodation you can rent a campervan and camp for free in designated areas! Guided tours in New Zealand are expensive and often cost upwards of $100 NZD for a half day tour. But with your own vehicle, you can actually do the same types of things with only a fraction of the cost! What kind of a road trip to go on and where to stay in New Zealand? Now that you’ve decided to go on a road trip in New Zealand, you must decide the type of road trip – do you want to camp or not? If you want to stay in hotels and Airbnb’s instead of camping because camping is not for you, then just rent a normal (fuel efficient) car. 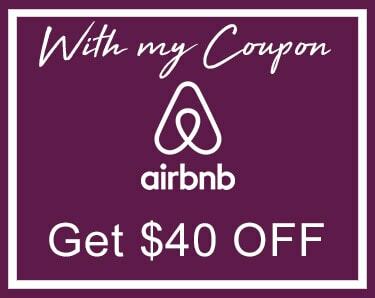 Use the car as a way to explore and get around freely and book Airbnb’s and hotels as you go along. 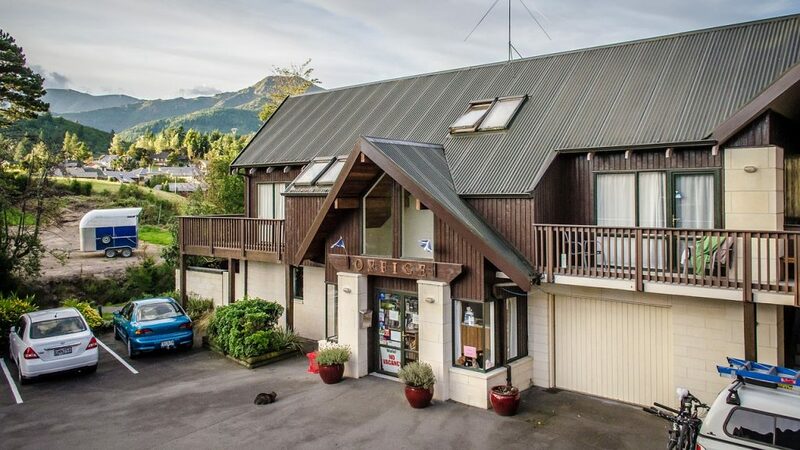 In the smaller towns in New Zealand you won’t find big fancy hotels, instead opt for an Airbnb or privately owned bed and breakfast. Oftentimes these places are just as nice but offer a local charm! However, if you love the great outdoors (like I do) then New Zealand is the perfect place to go on a camping road trip! Rent a motorhome or campervan and stay in holiday parks, campgrounds, or even just scenic places of your choice. While renting a campervan or motorhome will be more expensive at first, you wills save money throughout the trip on accommodation! Not to mention, there are some absolutely stunning places to camp in New Zealand. Falling asleep to the sound of waves crashing on a beach that you have all to yourself is a once in a lifetime experience! A town that got its name because it was declared to be “fit for a Queen” is a place you definitely don’t want to miss! This busy, but beautiful, tourist town has an endless amount of things to see and do. Not to mention it sits right on the edge of Lake Wakatipu with the towering Remarkables Mountain Range as its backdrop. The bar and restaurant scene in Queenstown is incredible and while you’re there, be sure to try the world famous Fergburger! Milford Sound is called the 8th Natural wonder of the world! This fiord is huge and the cliffs 600m high above the oceans water will have you feeling humbled. 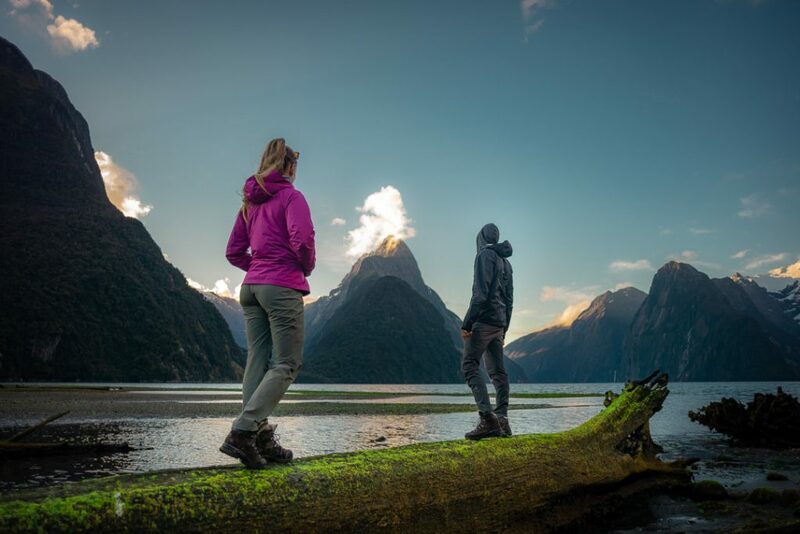 In Milford Sound you’ll have the opportunity to spot dolphins, penguins, or seals on a short cruise through the fiord. The peninsula is perfect for beach lovers. Calm bays ideal for swimming, gorgeous coastal walks, and a beach where you can dig your own natural hot tub are just some of the highlights! For a bit of sun and relaxation be sure to stop in the Coromandel for a few days. Honestly, a road trip is the best way to get the most out of your New Zealand holiday. You can see the most in a short period of time, have the freedom to explore as you choose, and it is an easy and affordable way to travel! 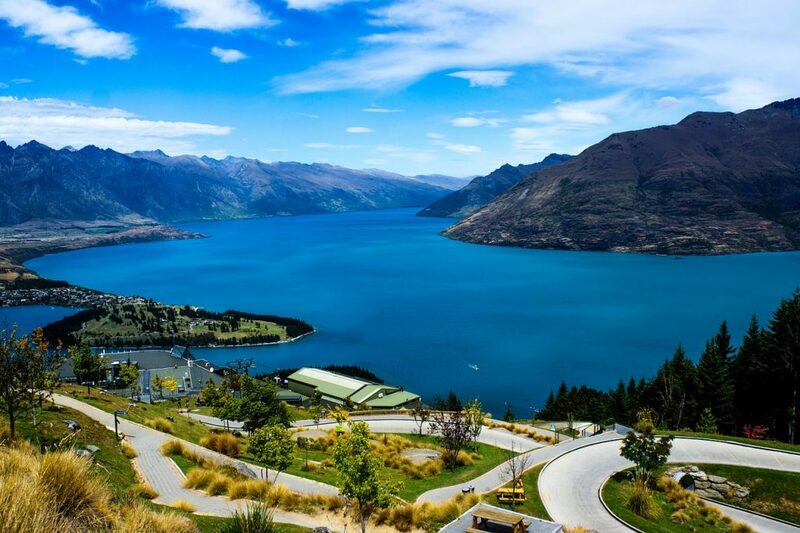 The sights in New Zealand will leave you speechless no matter what route you choose to drive; one thing is for sure, no matter how much time you give yourself in New Zealand, you leave planning to return to explore some more! 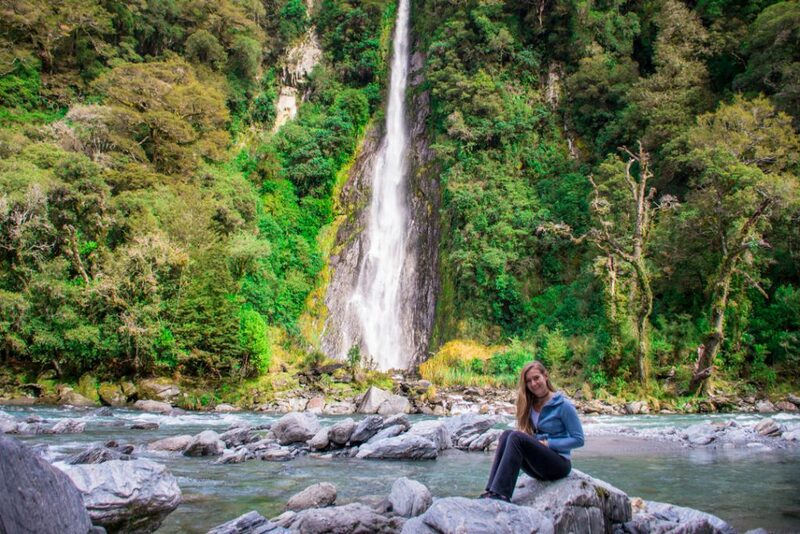 Bailey has a thirst for adventure and travel – and therefore New Zealand is one of her favourite places! 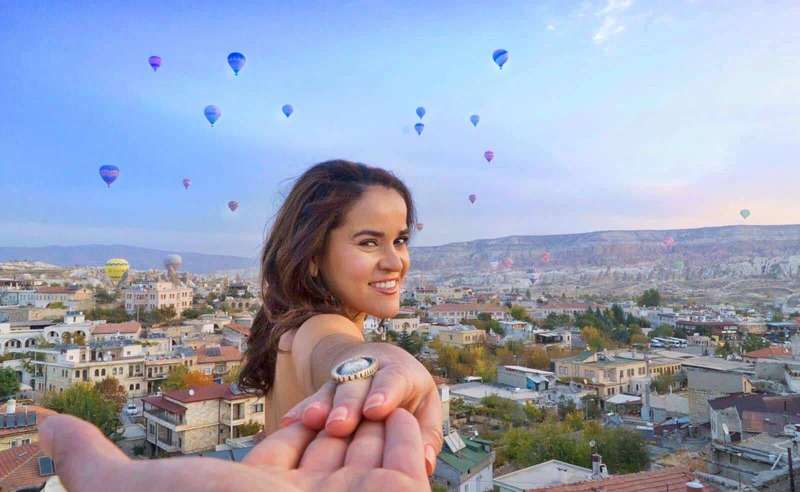 Alongside her partner Daniel, Bailey has been traveling the world for the last four years and has been to more than 40 countries! While travelling, you’ll find Bailey hiking, scuba diving, drinking wine, or just having a good time in hostels. Follow Bailey on her travels on her blog, Destinationless Travel, or on Instagram!